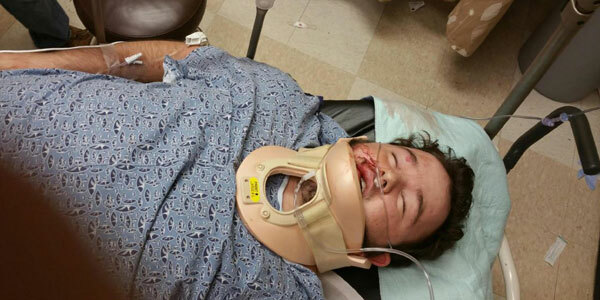 White Teen Savagely Beaten by BLM Gang for ‘Pro-Police’ Views… MEDIA IGNORES! An Alabama mother is on a mission. After her son was brutally beaten, leaving him in critical condition, she wants to see it labeled as a hate crime. But chances are, that won’t happen. Why? Because he’s white… and was targeted for making pro-police comments on Facebook after students at his high school wore Black Lives Matter shirts to school. 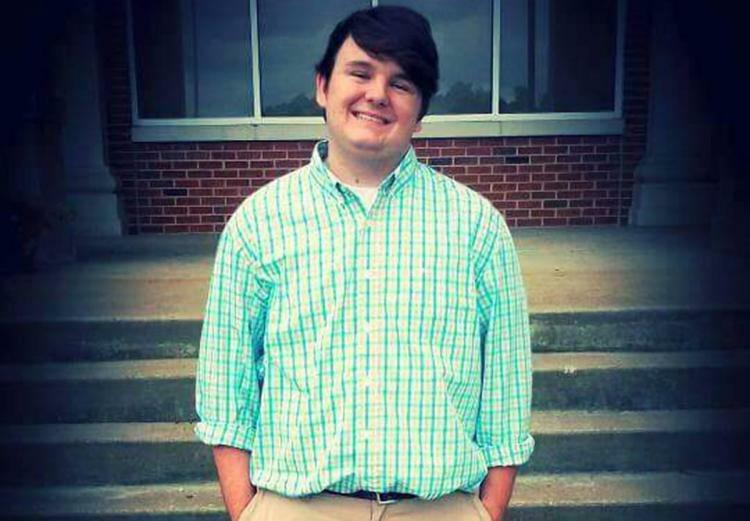 Brian Ogle, 17, was beaten by multiple people in an abandoned parking lot on Friday. He suffered a fractured skull and trauma to his brain, and police believe that the attack could be due to increased racial tensions at his school. His mother, Brandi Allen, says that he has been doing better, able to recognize her, follow commands and say what year it is. But she still wants justice for this crime. “Not knowing if my son is going to make it to his 18th birthday this month, I don’t know if anybody can understand what that feels like,” she said. “I want to see them in jail, this most certainly is a race issue, it’s a hate crime,” Allen claimed. “I want them punished to the fullest extent, to the fullest, my son could have lost his life. I won’t stop until they are punished.” So far, police have not arrested anyone for the assault on Ogle. The tragic thing is, there has been very little media coverage of Ogle’s assault. A white teenager was nearly beaten to death after posting pro-police comments on his Facebook page in response to students wearing Black Lives Matter shirts, and at a time when there is increased racial tension at his school. This should be a major story. Yet it isn’t. Why? Is it because the victim is the wrong race? Imagine if it had been a black teenager almost beaten to death after posting pro-Black Lives Matter messages on his Facebook page, likely by a group of white teenagers. The media coverage would be non-stop. It would rightly be described as a hate crime. Shouldn’t Brian Ogle be given the same treatment?